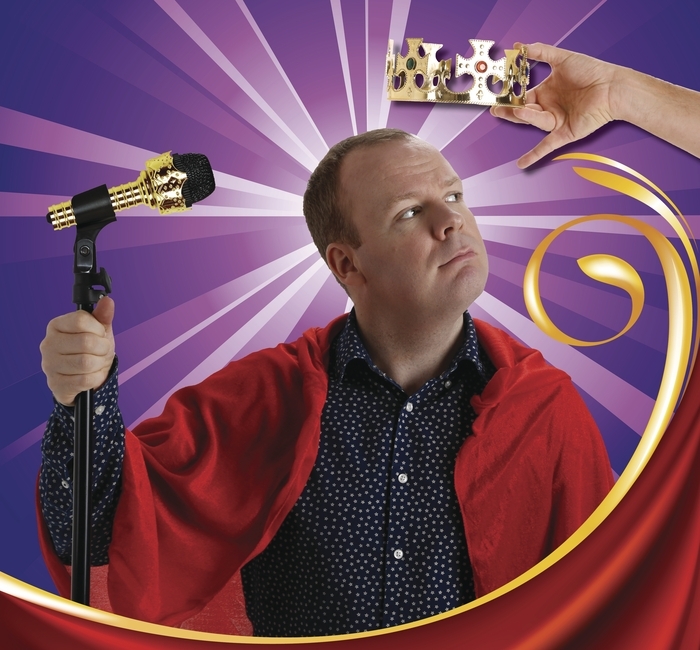 NEIL DELAMERE’S annual New Year pilgrimage to Galway is always a welcome start to any January and 2015 finds him with a new show - The Fresh Prince of Delamere. One of Ireland’s leading comedians, Delamere, described by The Scotsman as “a master” is renowned for his on-stage banter and quick-witted, well-observed tales. He has also appeared on RTÉ’s The Panel, BBC’s The Blame Game, Fighting Talk, and Michael McIntyre’s Comedy Roadshow. See him in the Town Hall Theatre on Thursday January 15 at 8pm.